Fresh oil with no dirt, grime, or carbon in it yet allows for your engine to operate at maximum designed efficiency. When your old oil has been extracted and replaced, you get all the power and performance your engine can provide. Spending a little to change your oil saves you money when you fuel up. A well-lubricated engine with minimal friction will produce more efficient power strokes on each ignition, which means you need less pressure on the accelerator and less fuel to get your car from Point A to Point B. Changing your oil saves you money and reduces your carbon footprint at the simultaneously. As your engine oil ages, it breaks down and can be burned up by the normal functioning of your engine. This is especially true of older cars, and burning used engine oil produces some toxic emissions that not only increase your carbon footprint but also reduce air quality wherever you drive. During normal operation, your car’s moving parts shed tiny metal particles as a natural part of extended exposure to friction. The carbon left over from combustion combines with these particles to collect on and around those moving parts, reducing their efficiency and requiring more fuel for the same performance. Extracting and replacing your old engine oil helps clear these obstructions by dissolving and flushing out the buildup. 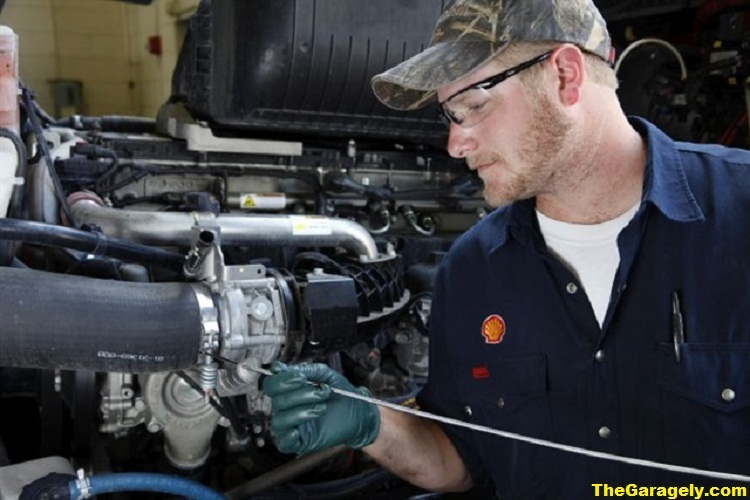 This improves performance and reduces the risk that the moving parts of your engine will seize or breakdown, causing tremendous inconvenience and expense to repair. Bottom line, your car is an investment that needs to last you for years to come. Changing the oil regularly ensures your car lasts long enough for you to get what you paid for in terms of performance and longevity. Extract your oil regularly to keep your car in optimal running order and save money. Your car and your wallet will thank you.